$69,935 x 84 Months @ 0.99% APR (estimated financing rate, cost of borrowing $2,480). 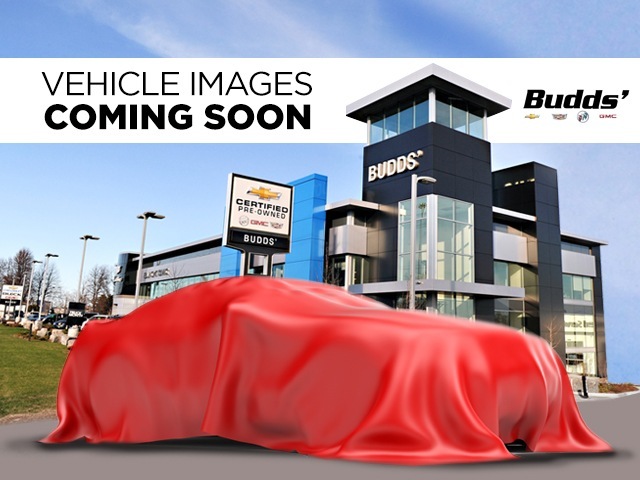 $69,935 x 48 Months @ 3.9% APR (estimated lease rate, cost of borrowing $8,061, estimated buyout $31,471). $56,210 x 84 Months @ 0.99% APR (estimated financing rate, cost of borrowing $1,993). $56,210 x 48 Months @ 3.9% APR (estimated lease rate, cost of borrowing $6,604, estimated buyout $26,981). $73,215 x 84 Months @ 0.99% APR (estimated financing rate, cost of borrowing $2,596). $73,215 x 48 Months @ 3.9% APR (estimated lease rate, cost of borrowing $8,439, estimated buyout $32,947).